Huawei’s new P20 devices are already proving to be among SA’s most desirable smartphones, with sales of this range increased by 60% compared to their predecessor, the Huawei P10 series. These figures are for the six weeks after the release of the P20 series. Sales of the P20 Lite have also escalated by an impressive 150% compared to the P10 Lite for the same period. 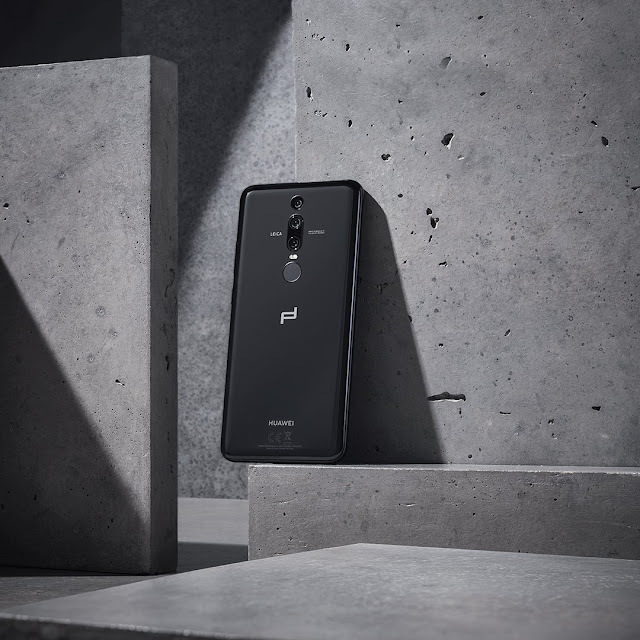 In addition, April sales numbers of the P20 series even surpassed that of the Samsung S9. “The Huawei P series has established itself as the benchmark of exquisite design and best-in-class photography. With the P20 series Huawei has brought to market devices that revolutionize the use of innovative technology and premium design, making them some of the most desirable smartphones on the planet,” explains Likun Zhao Vice President Huawei Consumer Business Group Southern Africa. The Huawei P20 Pro is equipped with the world’s first Leica triple camera with the highest total pixel count on a smartphone available in the market. This precise camera system comprises a 1 x 40MP RGB sensor, 1 x 20MP monochrome sensor, and 1 x 8MP sensor with the telephoto lens. The Huawei P20 features a Leica dual camera, with a 12MP RGB + 20MP monochrome camera setup. In addition, the on-device AI in the Huawei P20 series provides users with tools to turn even the most amateur photographer into a pro. Its real-time scene and object recognition technology can recognize more than 500 scenarios in 19 categories for users to choose the right skills at the right moment. Using machine learning, the devices also understand the photography habits of users over time, making suggestions based on various actions. With their groundbreaking triple camera design, the Huawei P20 and Huawei P20 Pro achieved the highest score in the history of well-known camera review website DxOMark – a total score of 109 for the HUAWEI P20 Pro and f 102 for the Huawei P20. They were also the first two devices ever to get three-digit ratings. The popularity of the Huawei P20 series has not just been limited to South Africa. After a mere four weeks of being the sale, the HUAWEI P20 Pro surpassed sales numbers of last year’s HUAWEI P10 Plus, outselling its predecessor by 316% to become the most successful device ever sold by Huawei in Western Europe. Google Trends also found that the HUAWEI P20 Series has been one of the most frequent search queries in that region.